Call 619-972-3681 for a FREE Consultation! COASTAL HOME IMPROVEMENT is a proud ANLIN TEAM partner for premier window & door replacement in San Diego, CA. ANLIN Vinyl Replacement windows and doors are constructed with the INFINIT-E PLUS High Performance Glazing System and are among the most efficient dual-pane windows ever built. 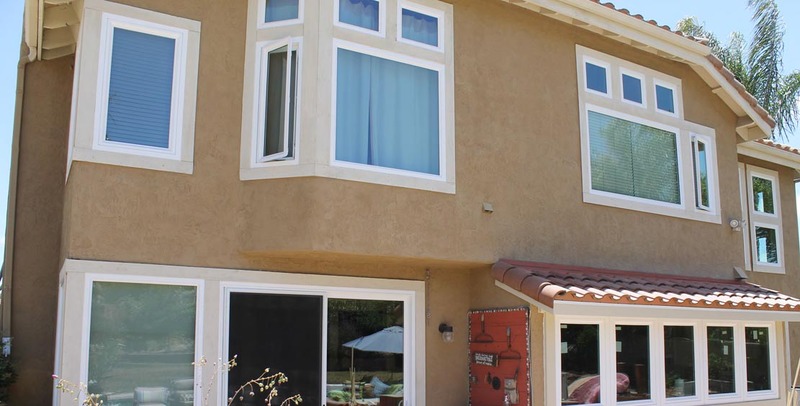 They are designed and built in California, specifically to provide optimum energy savings in moderate and hot climates, such as found in most of California! •	Reduced heating and cooling costs year round. •	Improved appearance and pride in your home. •	Less outside noise inside your home. To learn more about specific features and options contact us to schedule an In-Home Estimate. Where do you start? So many different companies and options! Finally, Coastal Solar and Home Improvement got a hold of me and explained my options to me in a way that seemed easy and painless. He made sure the loan went through quickly; and the installation of my 3 new windows, 16 solar panels, and a panel upgrade happened shortly thereafter. I am looking forward to no longer paying SDG&E an arm and a leg for power. Best company ever! The work they did for me was outstanding. They are very reliable and I recommend them to everyone I know. I love my solar panels! Great Company Adam has been so patient and informative even with my one million questions!!! Can't wait for our installation next week...Pictures coming soon!!!!! 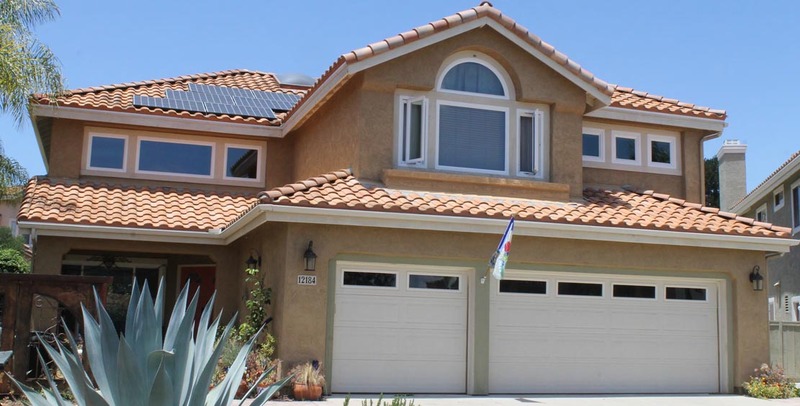 Coastal Solar & Home Improvement, Inc is one of San Diego County’s Premier Home Improvement companies specializing in Energy Efficient upgrades for your home including Solar Panel Installation, High Performance Windows & Doors and Exterior Coatings.